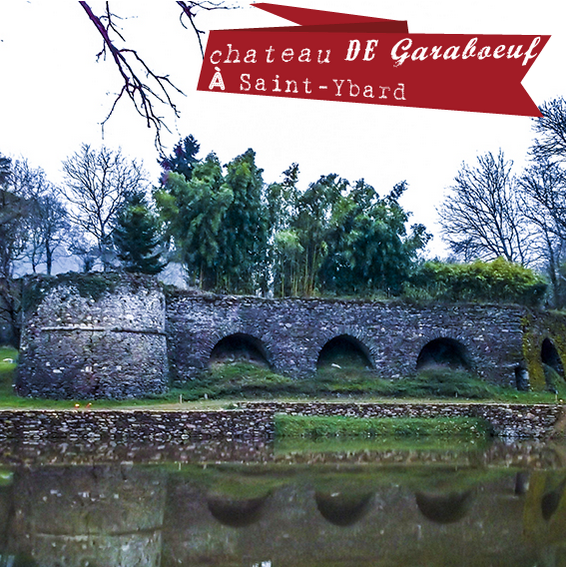 Land of Art and History - Site de visituzerche ! 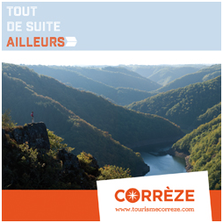 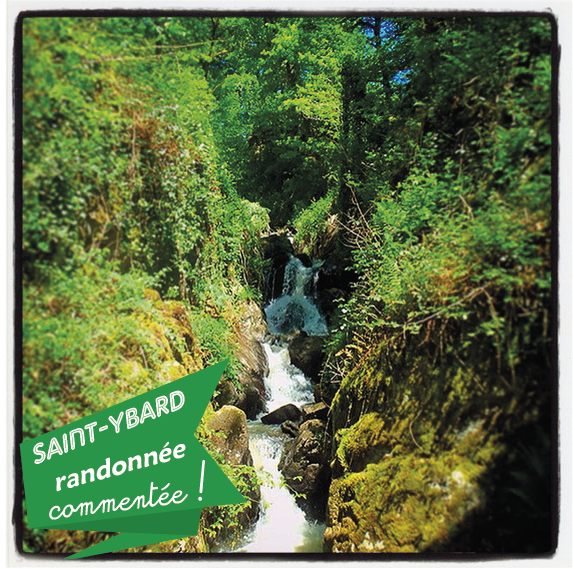 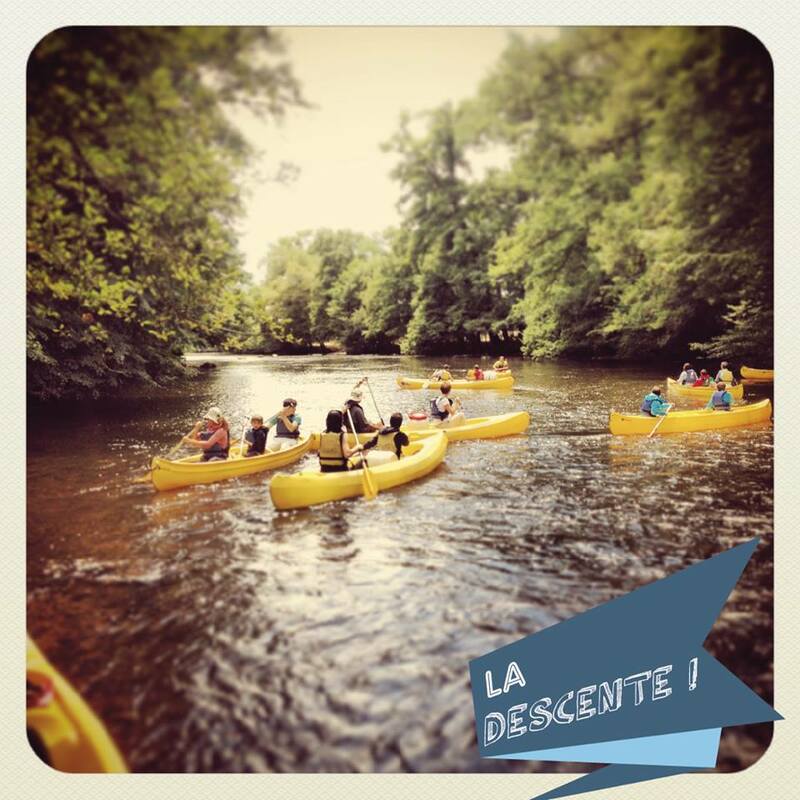 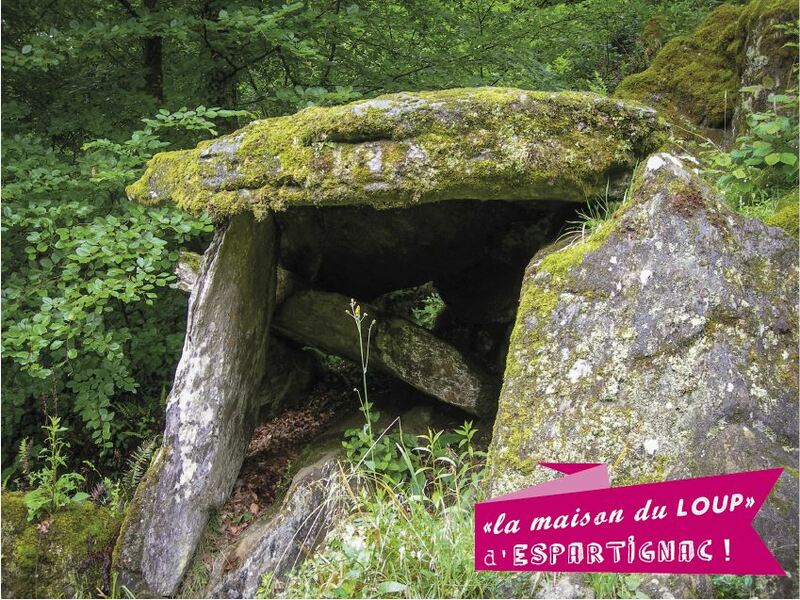 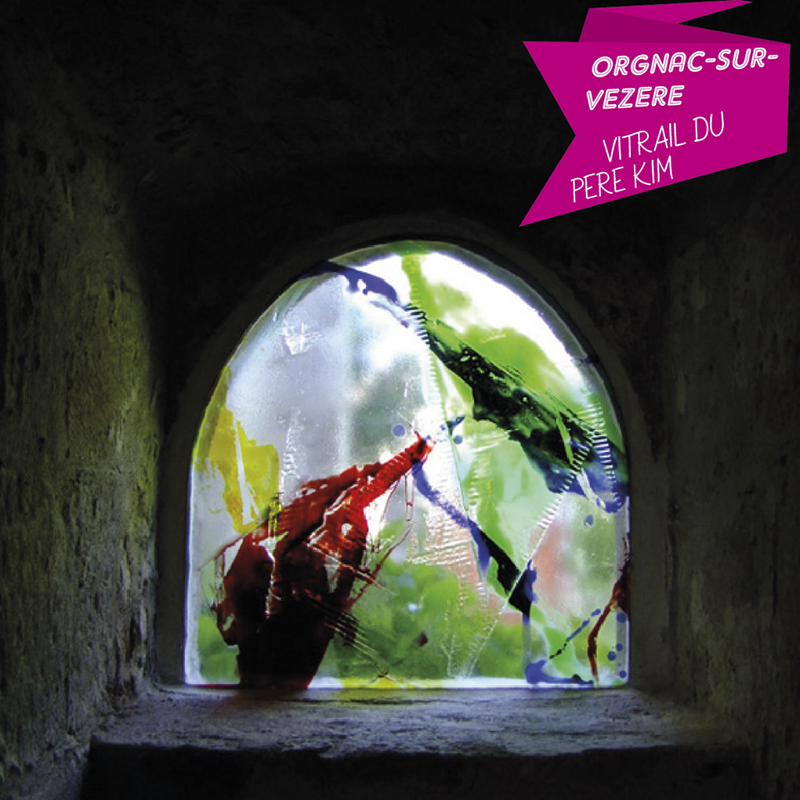 Created in 1985, labelled in 2001, the Land of Art and History unites 46 municipalities in the Corrèze South-West. 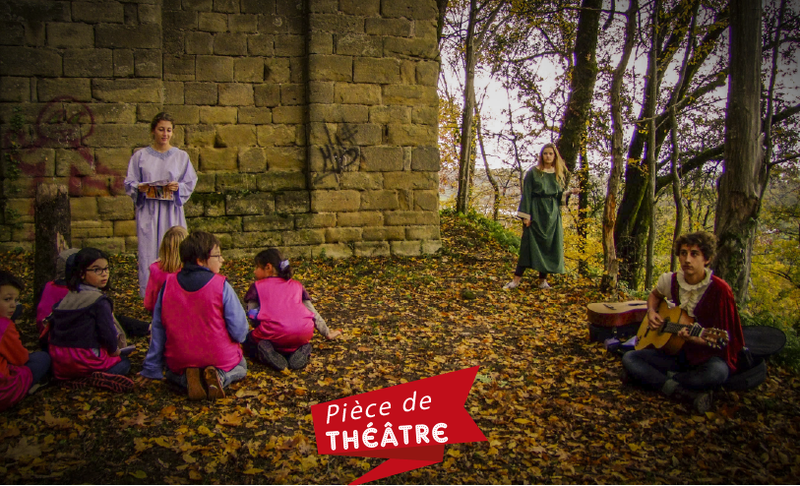 Guided, theatre or night tours, animations of children, heritage workshops, conferences, walks, are part of the actions set up by the Land of Art and History to introduce young and old alike, locals and tourists, to history, geography and the territory heritage. 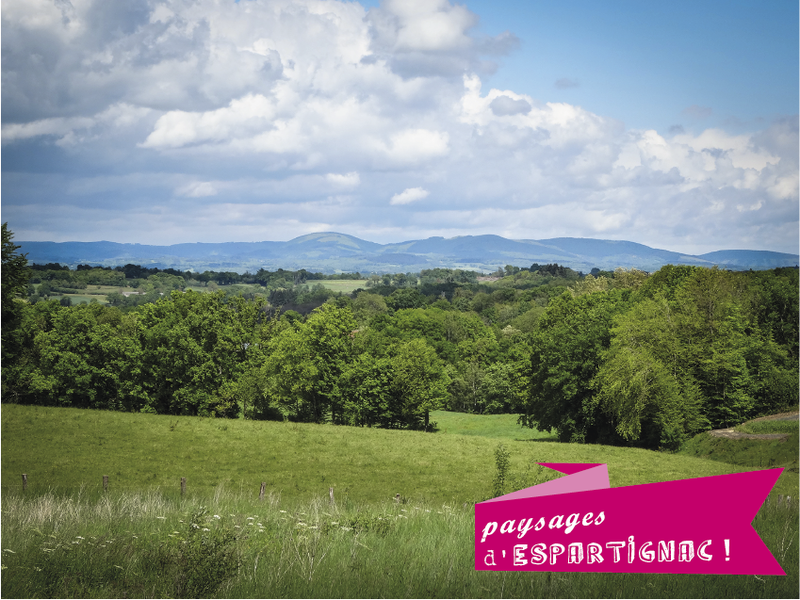 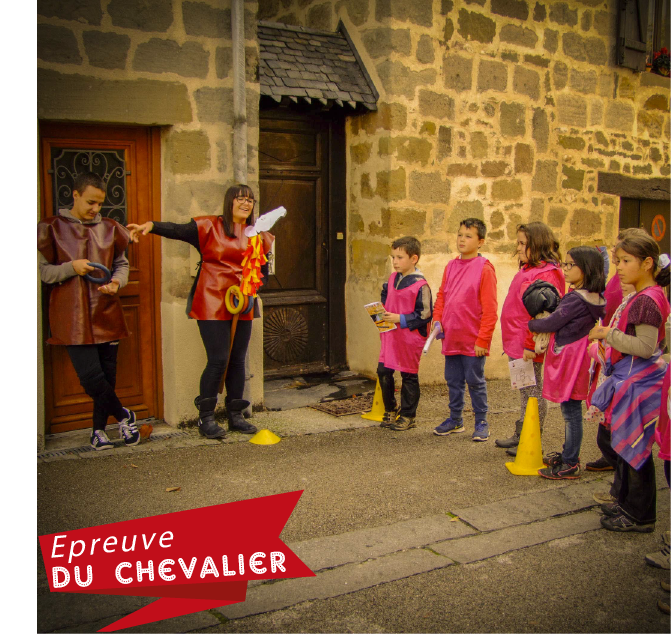 On the Pays d’Uzerche, the municipalities of Espartignac, Orgnac sur Vézère, Perpezac le Noir, Saint Ybard and Vigeois belong to the Land of Art and History.